aliens, baseball caps, crazy people, flight jackets, Ufologists, Why am I so crazy? These modern-day flat-earthers would probably be taken more seriously if their business outfit was something other than a baseball cap and a leather flight jacket. Look, It's Human Nature To Want To Get Laid. But You're Doing It Wrong. 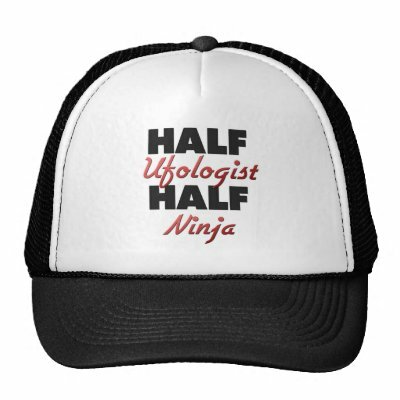 I don’t see why you have such a big problem with urologists—this is the most racist thing I’ve ever read!
. . . wait, hang on, that’s “ufologists.” My mistake. Carry on. At least one of our more vocal readers feels that we reached our racist zenith with this one. Yeah, I had noticed that, and was trying to find a way to sound more out-of-touch. I’m not sure I pulled it off. Be fair to yourself, friend–Samantha’s a tough act to follow!